Lily's Concept goes beyond event planning into coming out with absolutely stunningly beautiful, welll decorated venues, sitting arrangements as well as flow of your event. They are well known and specialise in all sorts of events. 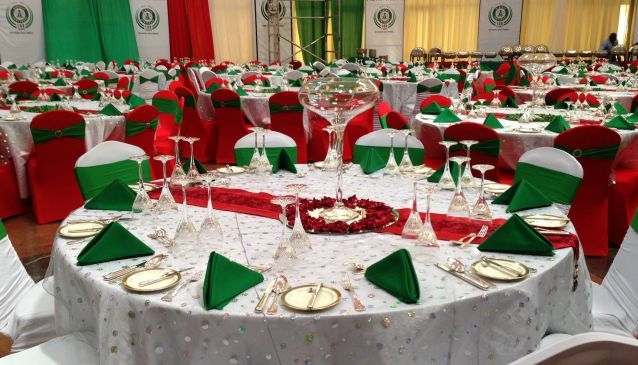 Whether you want a birthday party, wedding, conference, international conference, funeral; they have the expertise and experience in planning and making the event a successful one. They also have links to the popular event venues, rentals, caterers, props, audio-visuals, stage setting in the area so their work is smooth, stressful and one stop shop. Best tip is to book with them on time because they are well used in the Abuja area because of their quality services.